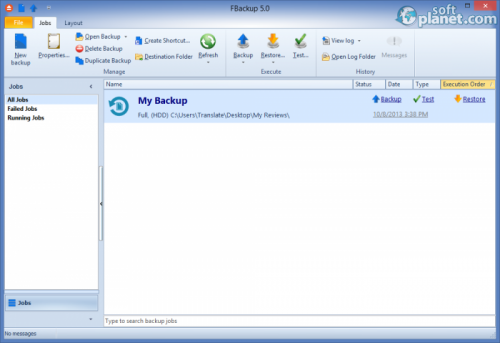 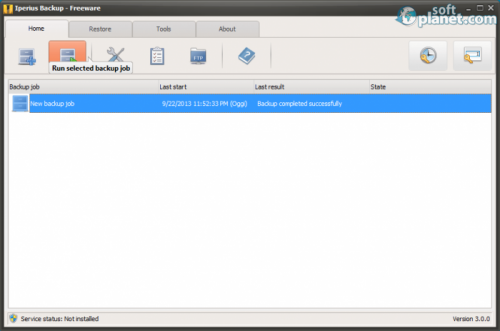 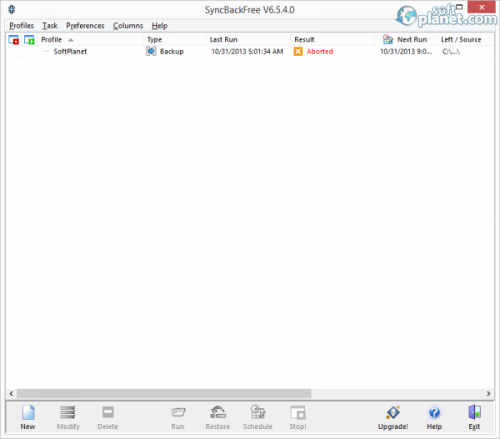 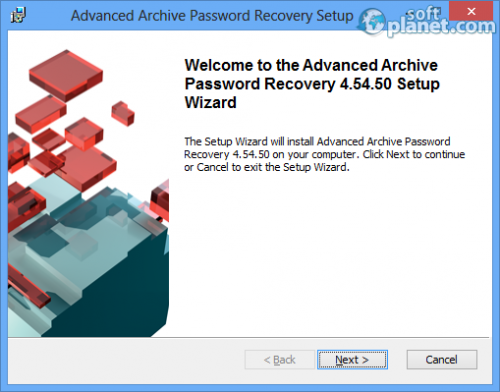 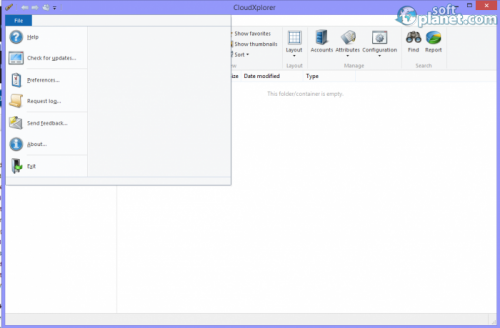 Easily recover your forgotten ZIP, RAR, TAR archive password. 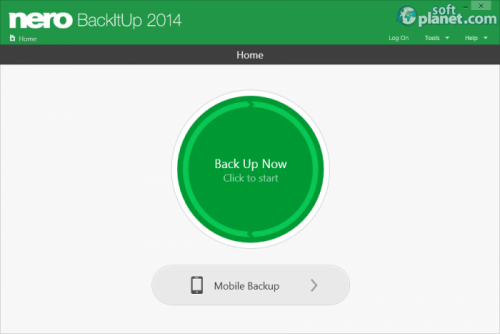 Backup your data with Back4Sure. 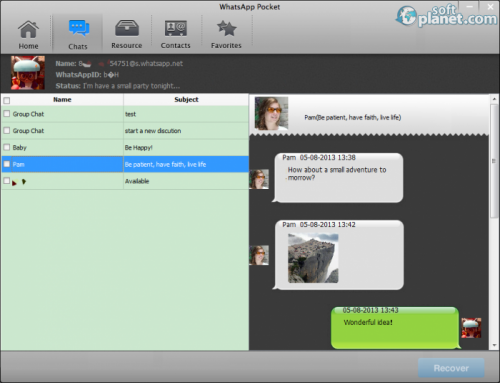 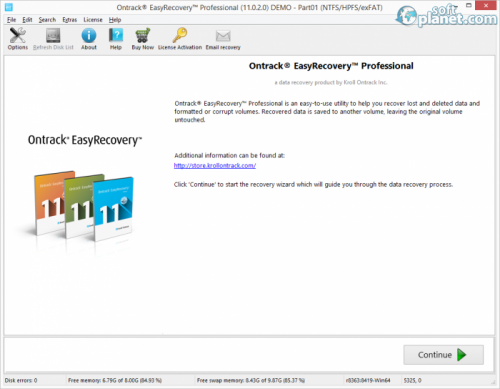 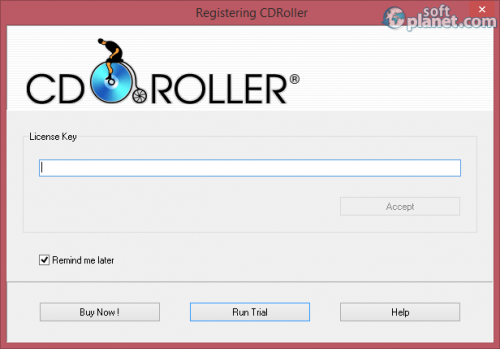 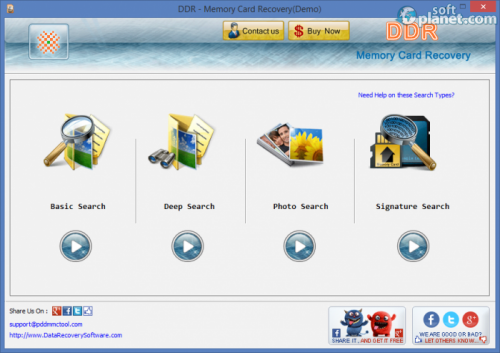 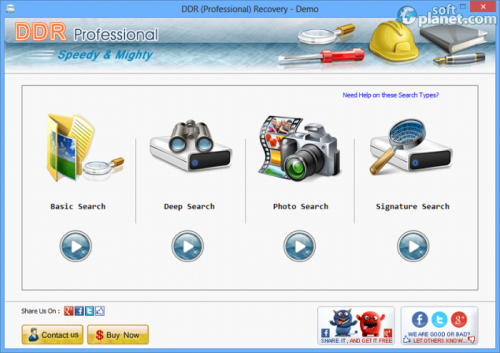 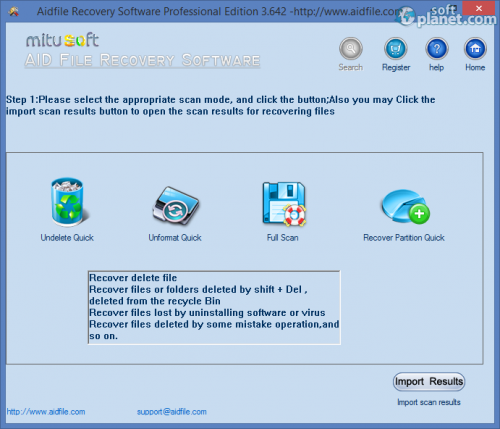 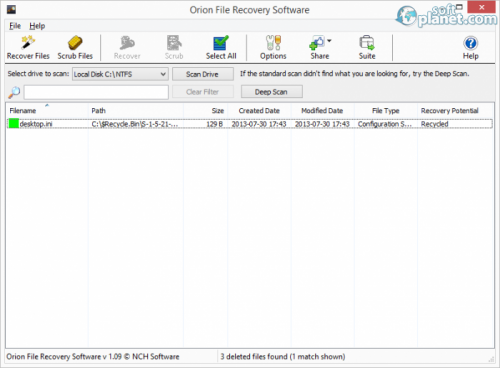 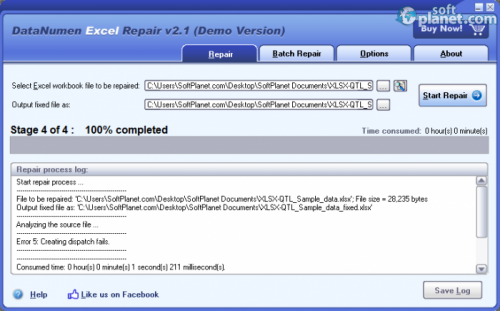 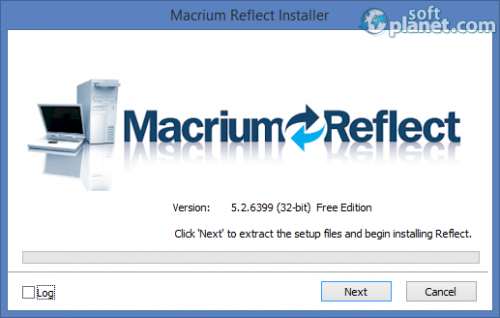 A professional data recovery software for resurrecting deleted files. 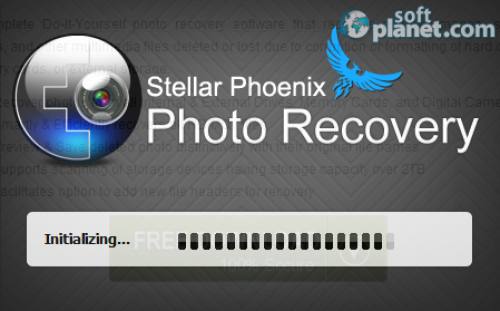 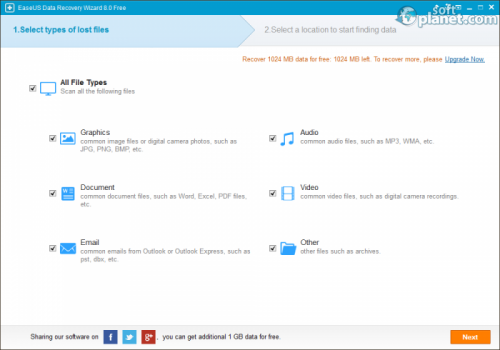 Recover your files, whole drives etc. 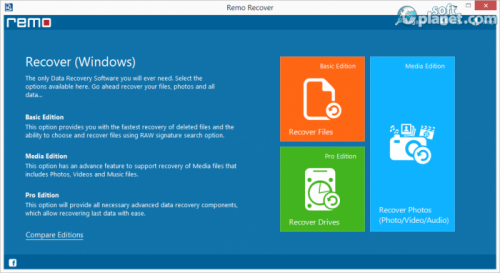 Create a free factory recovery partition for emergencies.